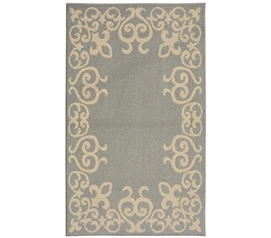 Dorm rugs are essential items to have in your college dorm room. 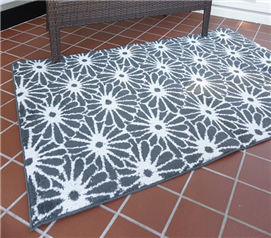 Since uncomfortable hard floors are all too common in college dorms, a decorative dorm rug will provide a soft and cozy surface to walk on and enhance the overall atmosphere of your dorm room. 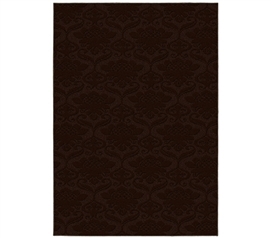 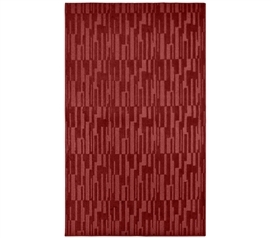 Here you can browse through DormCo's wide selection of high quality USA Made Dorm Rugs without breaking the bank. 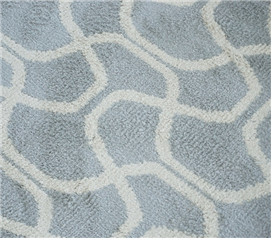 Choose from the variety of colors, patterns, and sizes offered to find one that complements your room's décor and make a statement that is uniquely you. 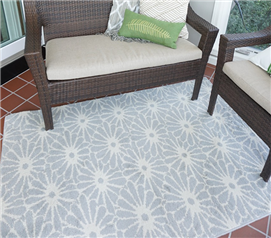 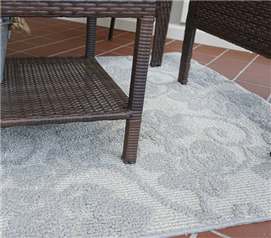 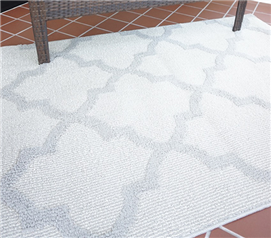 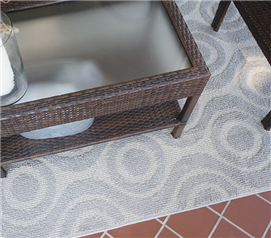 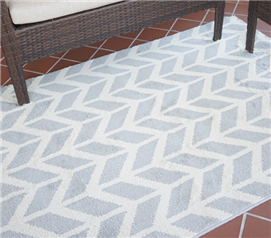 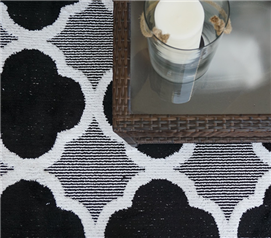 Brighten up dull dorm room floors with a decorative accent rug. 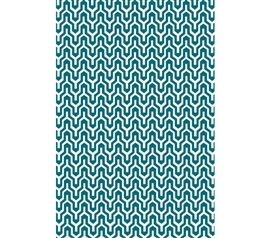 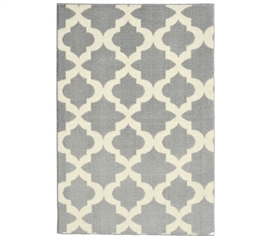 College dorm rugs do not have to be plain and boring. 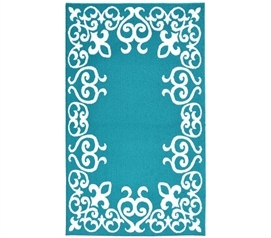 In fact, they should add vibrancy and style to your dorm room's decor. 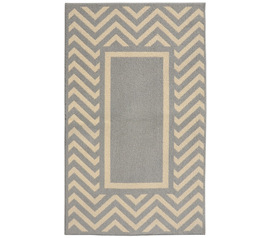 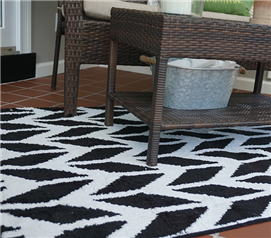 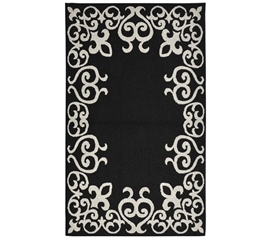 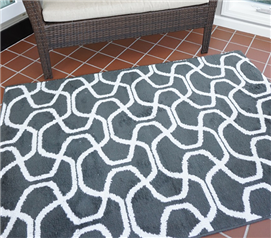 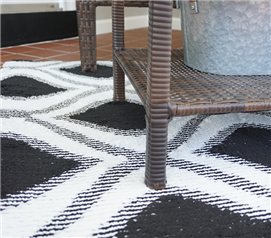 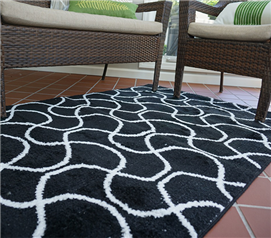 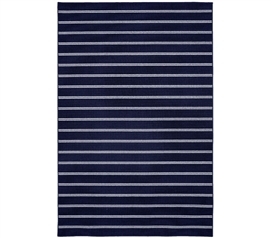 With our USA Made Dorm Rugs, you're getting the highest quality rugs at a lower price. 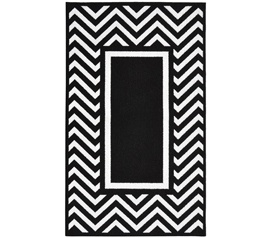 Feel confident that your dorm room is more cozy and welcoming with our irresistible dorm rugs.